For those of us who have fine hair, it’s always a struggle to find products that don’t leave your hair weighed down or looking limp and lifeless. A lot of people may use a very generic shampoo and conditioner targeted at ‘normal’ hair and not realising the whole world of products that are out there to help them. We have decided to put together a list of ten products, specifically targeted to fine hair and to allow the user to gain maximum results. Whether that be lots of volume, or being able to style the hair using products that leave the hair feeling soft but easy to work with. To start off, it’s important to use a shampoo that aims to give body and volume, this will really help the hair to appear fuller and thicker. 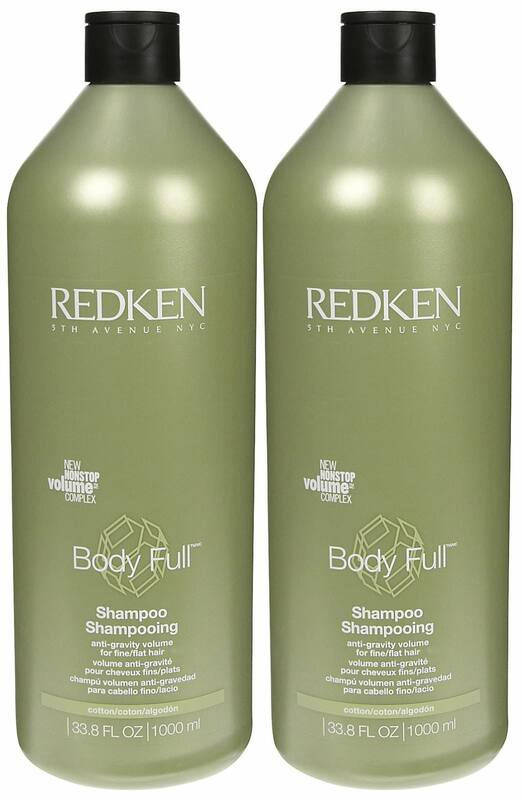 This Redken Body Full shampoo is infused with cotton, wheat extract and soy protein. The wheat extract allows for volume and fullness whilst the soy protein helps to strengthen the hair from the root. The added cotton in this product also helps with detangling, which can actually be a problem for fine hair so it’s best to try and find something to help with this, too! 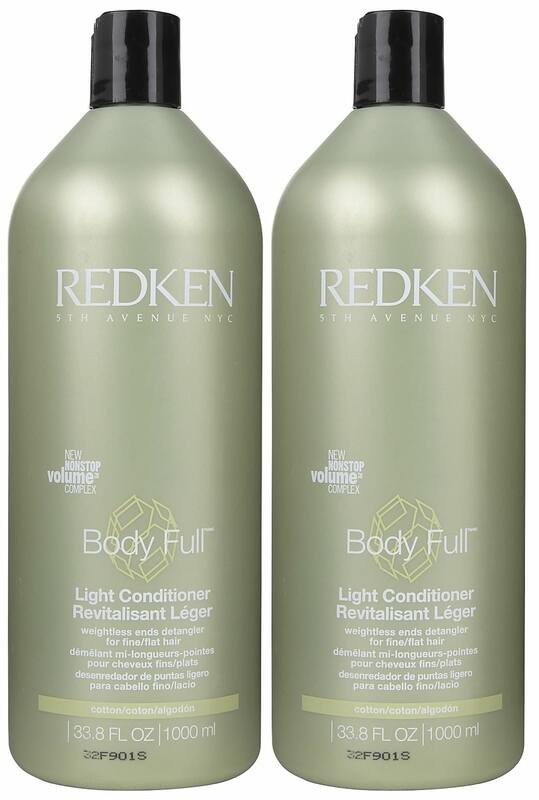 Follow this by using the matching conditioner from Redken. This Body Full light conditioner is infused with the same ingredients as the shampoo but is in a lighter formula, so as not to weigh down hair from the root. This conditioner has an ‘Interbond Conditioning System’ which claims to strengthen the hair and support every strand of hair whilst giving it maximum volume and fullness. 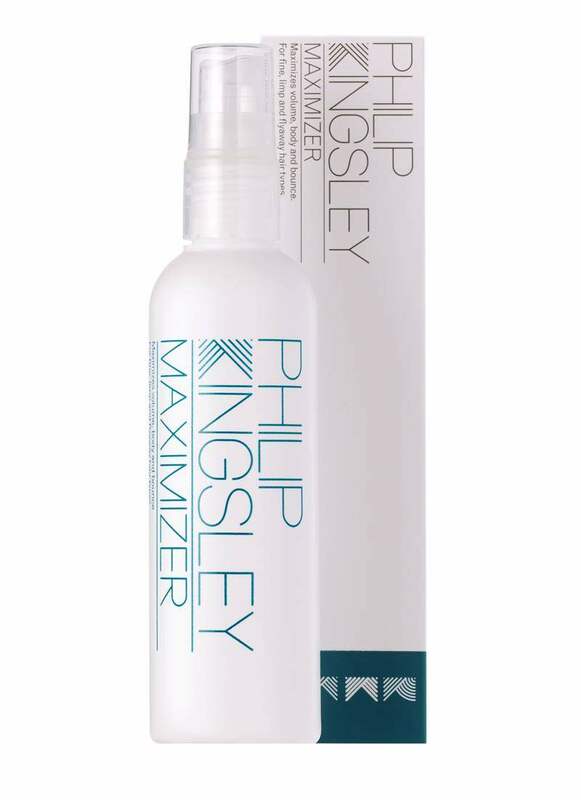 A well-loved product in the hair industry is the Philip Kingsley Maximizer. A styling spray for fine, limp hair, this product helps to add body to the hair whilst retaining the shine. We love this product, not only for its fantastic results but because the man behind the brand is so passionate about his products and puts all of his knowledge into creating the very best for us. This product is also suitable for coloured hair too, with its UV protection which helps to prolong the life of your colour treated hair. One of our favourite products to use as a treatment would have to be Moroccanoil. A lot of people with fine hair often think that using an oil in the hair could weigh it down but it actually can help control frizz and protect hair from any chemicals or being damaged by anything we might encounter in our day-to-day life. 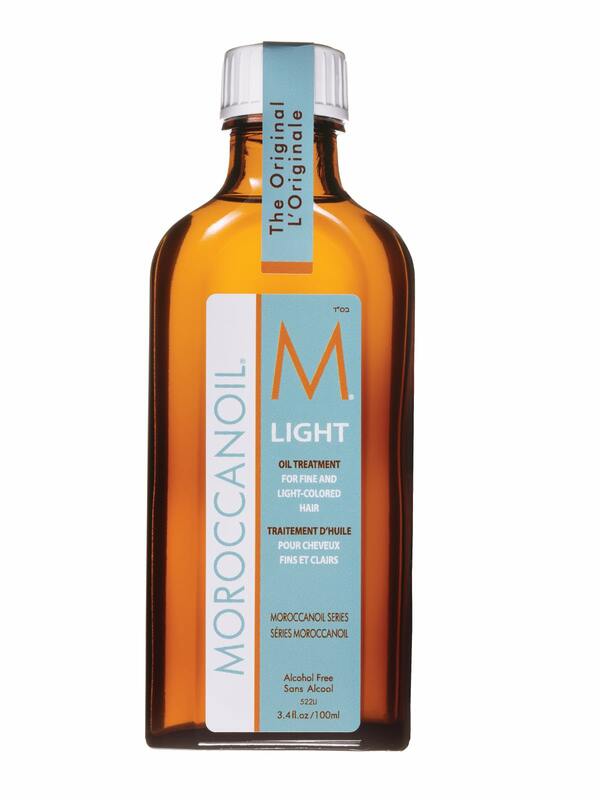 This particular Moroccanoil is their light version, which means it’s fantastic for fine hair or light coloured hair and revives hair whilst hydrating it too. Smooth a little of this through the mid-lengths and ends of damp hair and you will see a large different as your hair dries. Once a week, it’s great to treat your hair to a hair mask and really give it lots of nutrition and moisture which in the long run will restore the shine in your hair and keep your hair looking and feeling healthy. 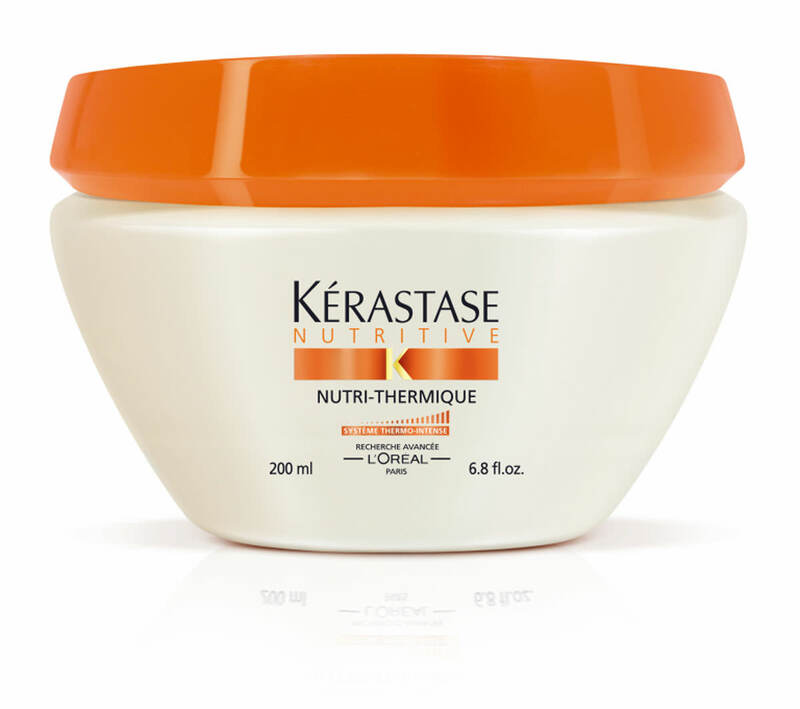 This mask from Kerastase is their Nutritive Masquintense treatment for dry hair, which is brilliant for fine hair by providing an energetic boost to the hair fibres to create the look of fuller bodied hair. Apply a small amount of this to towel dried hair and leave for 5 minutes before rinsing for maximum effect. 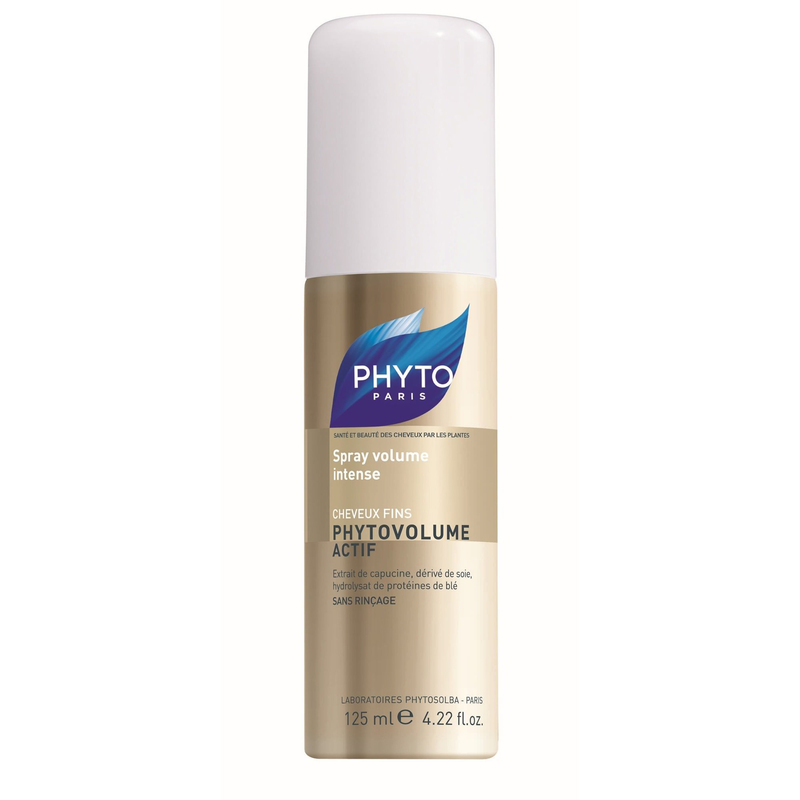 When it comes to styling fine hair, this PhytoVolume Actif Volumizer Spray works wonders by lifting hair from the root and allowing you to style it in whichever way you want, whilst prolonging a voluminous look. This product contains wheat protein and amino acids to plump each strand of hair-creating the look of fuller bodied hair. For the best results, spray this onto clean towel dried hair. There are plenty of tools and electrical gadgets on the market that are targeted to fine hair but personally; we’re a big fan of the Remington Keratin Therapy Pro Volume heated styling brush. This brush heats up and is intended to give plenty of healthy volume or curls, depending on which you desire. Using a tool like this can make all the difference when it comes to adding body and life into your locks. When it comes to brushing your fine hair, this can often be tricky or even painful for many. Fine hair has a tendency to be come tangling during the washing and towel drying process. To avoid pain when brushing through tangles or just to detangle with minimum effort, the Michel Mercier detangling brush offers a pain-free solution and couldn’t be easier to use. With 428 bristles of varying lengths, this brush disperses the pressure of the brush, allowing for a pain-free brushing experience. 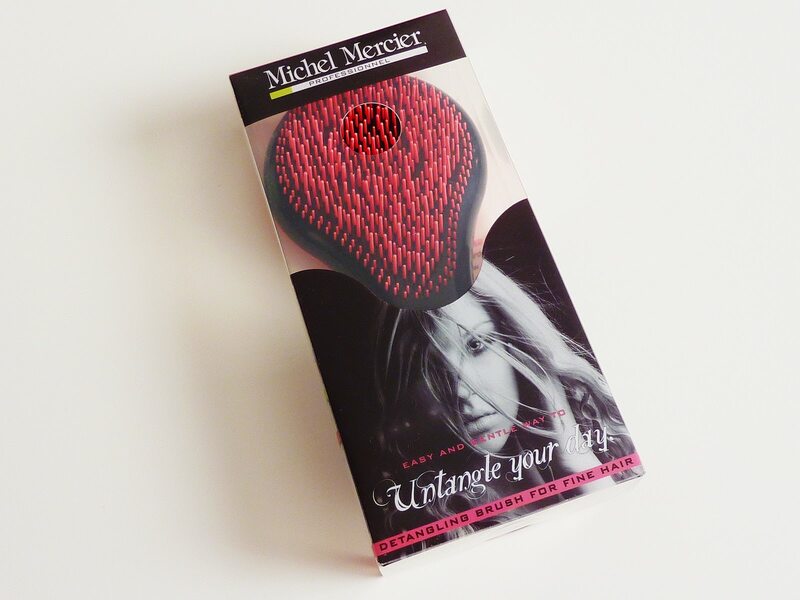 For an alternative to the Michel Mercier brush, we also recommend the Tangle Teezer. 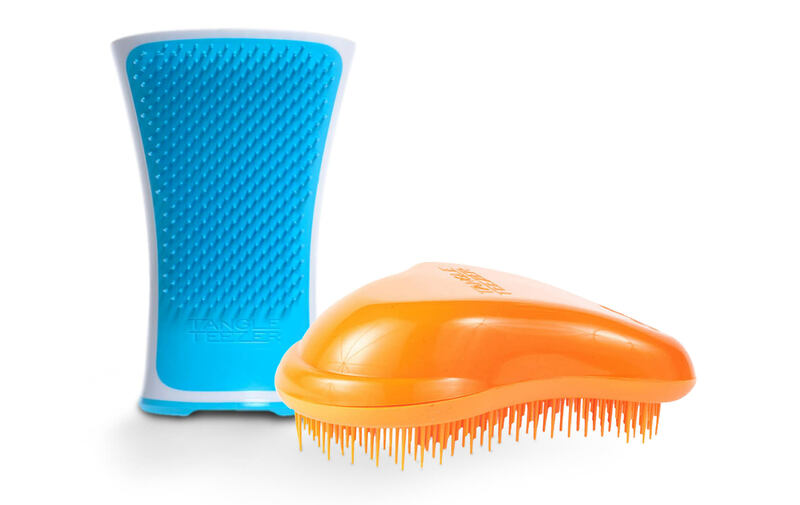 The blue option is a waterproof brush that can be used in the shower and the orange option is the regular brush, which can be used on damp or dry hair, and both offer a pain-free brushing experience. If you do have fine hair and have an issue getting it to appear fuller and thicker, then why not try some of the products we recommended? Remember, there is a whole world of products out there targeted for fine hair, it’s just best to find which best suits you!